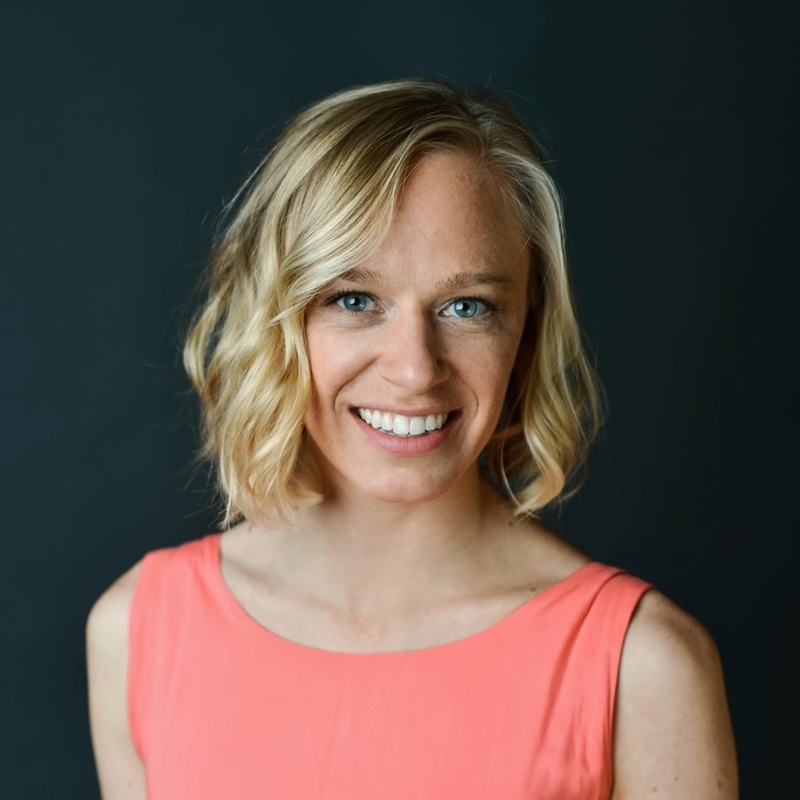 Dr. Courtney Addabbo is a licensed Naturopathic Physician who received her Doctorate of Naturopathic Medicine from Bastyr University in Seattle, Washington. While attending Bastyr University, Dr. Courtney worked on women’s health and pediatric specialty shifts and received additional training in fertility, gynecological issues, and hormone replacement treatment. Prior to medical school, she received her BS in Chemistry from the University of Minnesota-Twin Cities. Dr. Courtney has a holistic approach to medicine, assessing the patient as a whole, considering their mental, emotional, and physical health. Nothing in the body can act in isolation, everything affects everything else. Her job is to determine the root cause of the patient’s ailment rather than treating just the symptoms. Dr. Courtney puts an emphasis on preventative medicine and building a strong foundation in health through diet and lifestyle. Each treatment is chosen with care using the most effective therapy with the least amount of side effects that is best suited to the patient and their individualized needs, values, and circumstances. Dr. Courtney uses conventional as well as natural therapies including botanical medicine, hydrotherapy (water therapy), craniosacral therapy, pharmaceuticals, vitamins, and minerals. Her goal is to partner with her patients on their health journey, understanding their needs and goals and empowering them with knowledge and resources to take charge of their health. Dr. Courtney also performs general wellness exams, pelvic exams with pap smear and STD testing, child wellness exams, and sports physicals. Free 15-minute consultation visits are available for new patients who wish to meet Dr. Courtney before scheduling a new patient visit. Dr. Courtney is a preferred provider in nearly all insurance networks. Dr. Courtney’s usual self-pay initial visits range from $185 to $220 and her usual return visits range from $130 to $160. Additional Questions? Call to set up a risk-free 15-minute initial consultation with Dr. C.